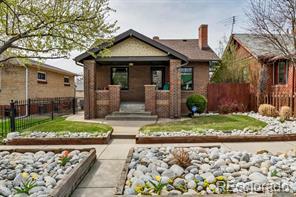 Chic, move-in ready ranch in HOT Sunnyside! 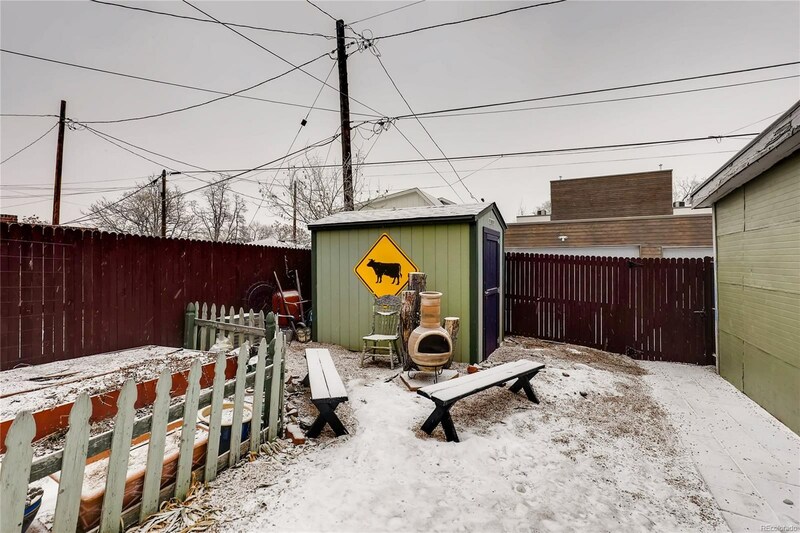 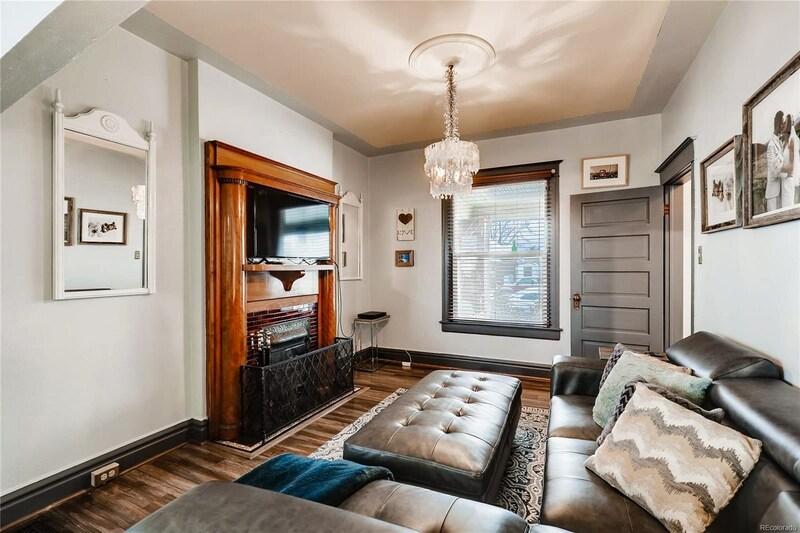 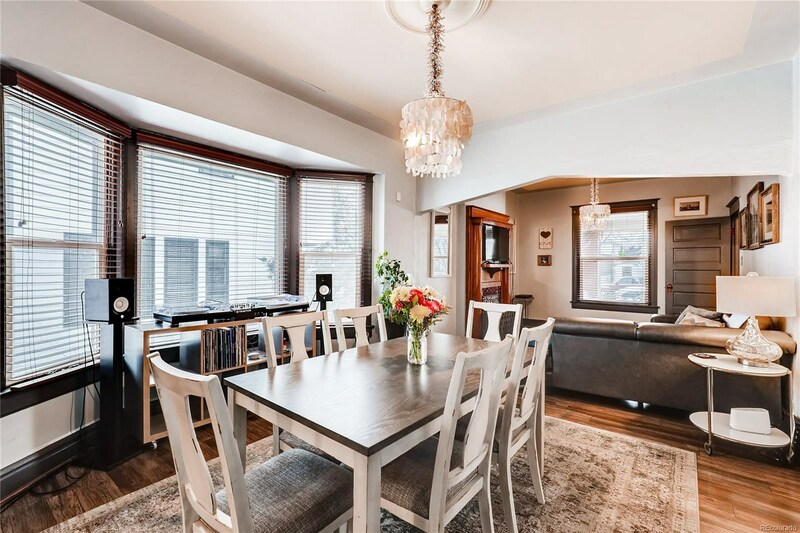 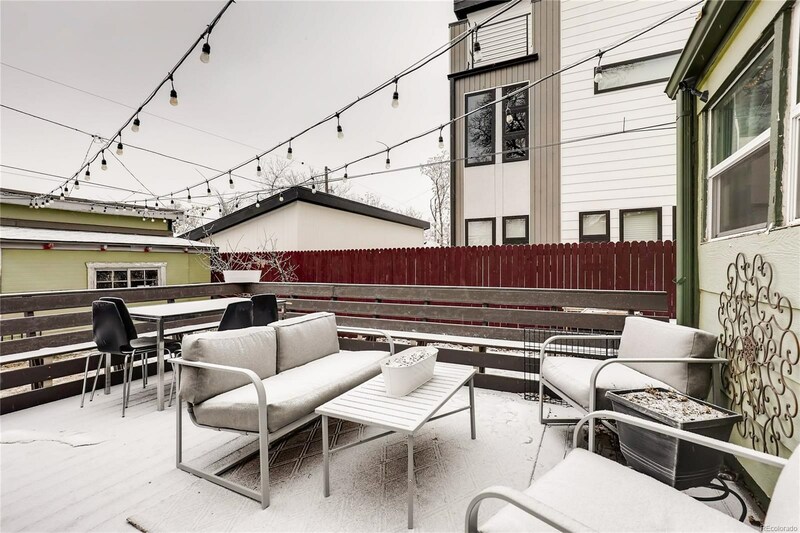 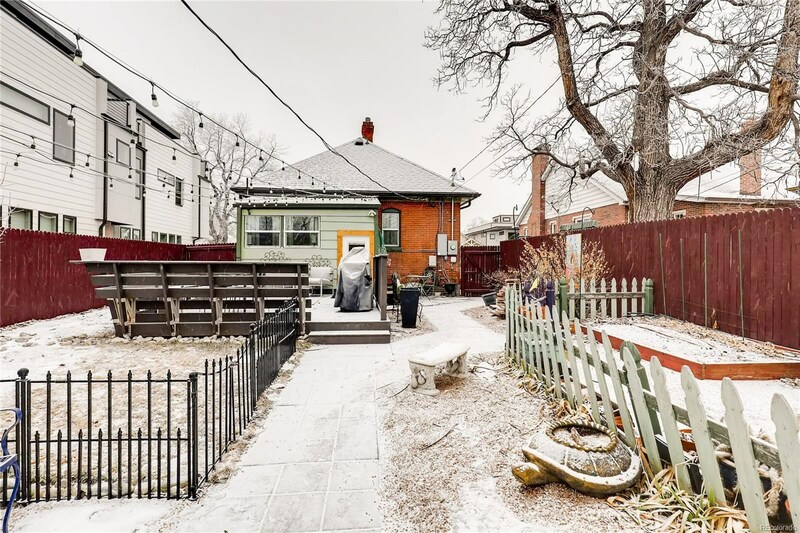 Want to be near all the action in Sunnyside? 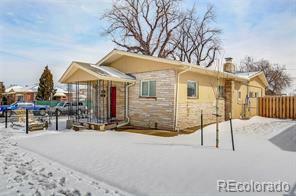 Literally within walking distance to everything on Tejon including fantastic restaurants and bars. 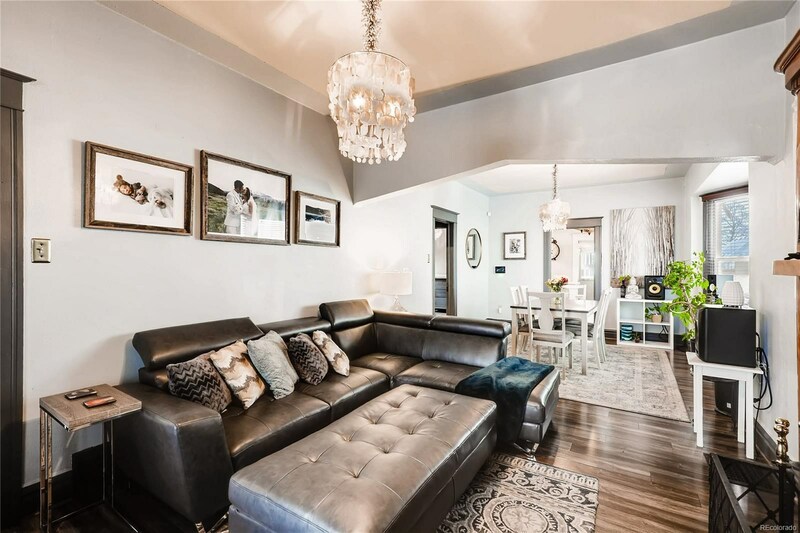 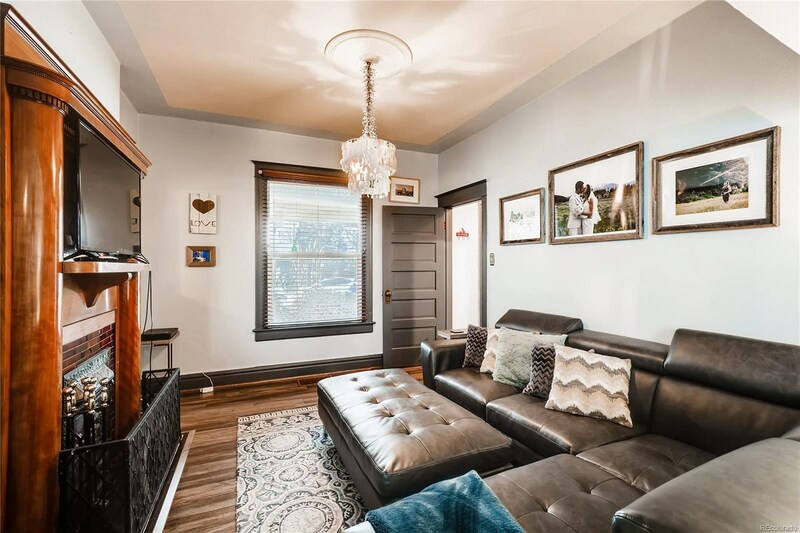 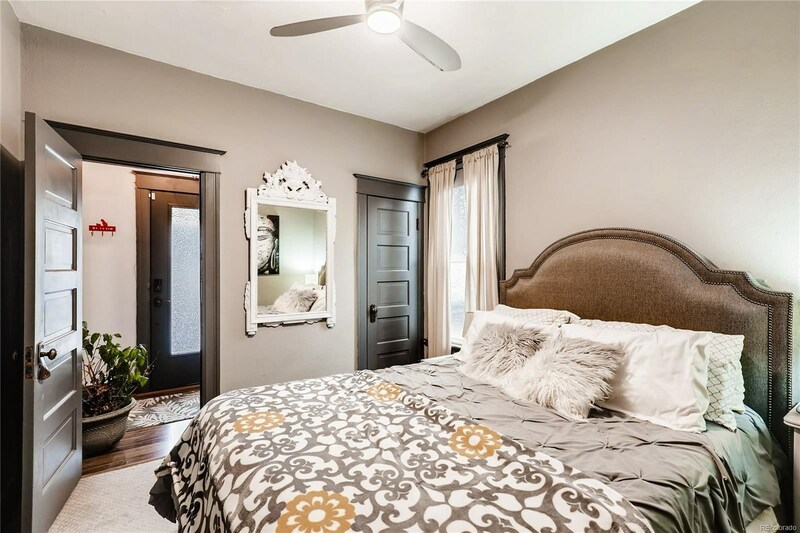 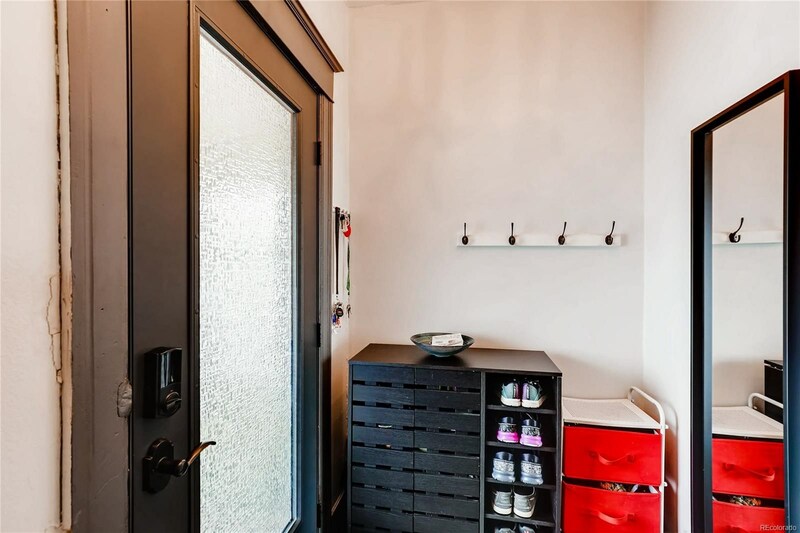 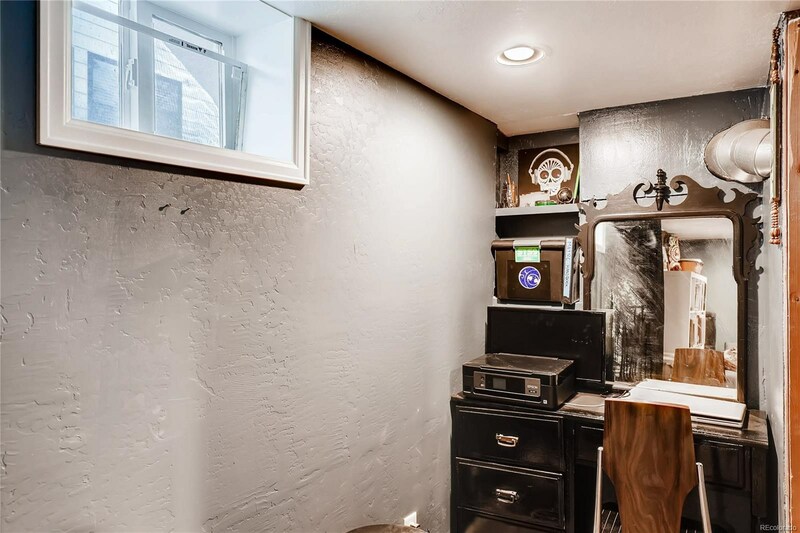 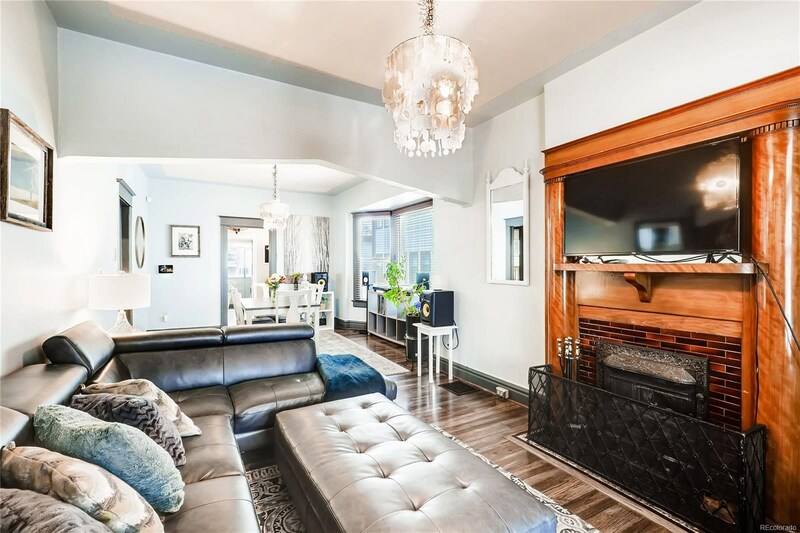 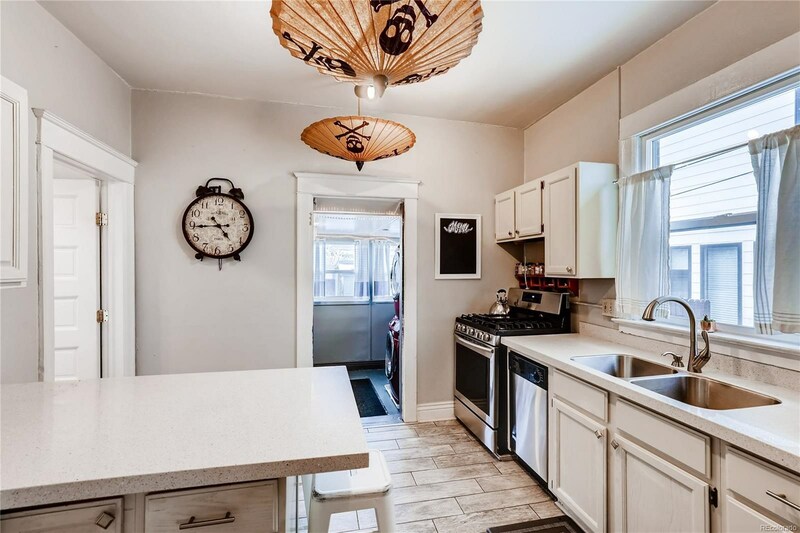 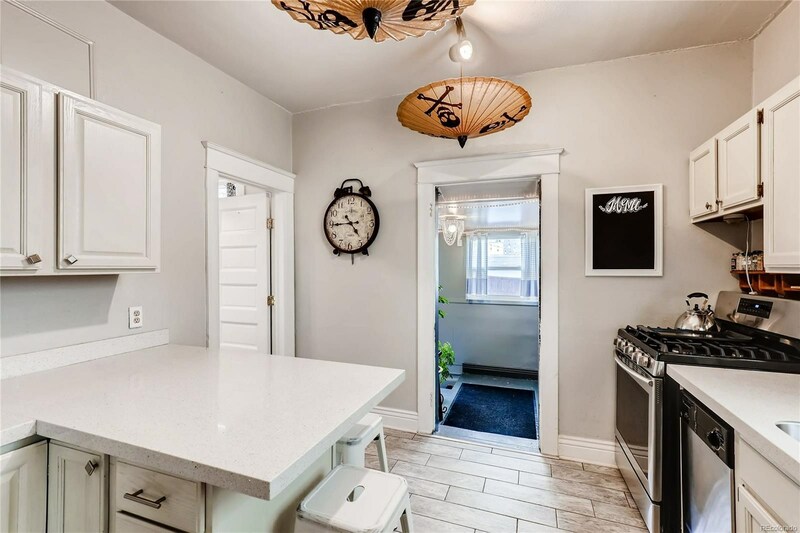 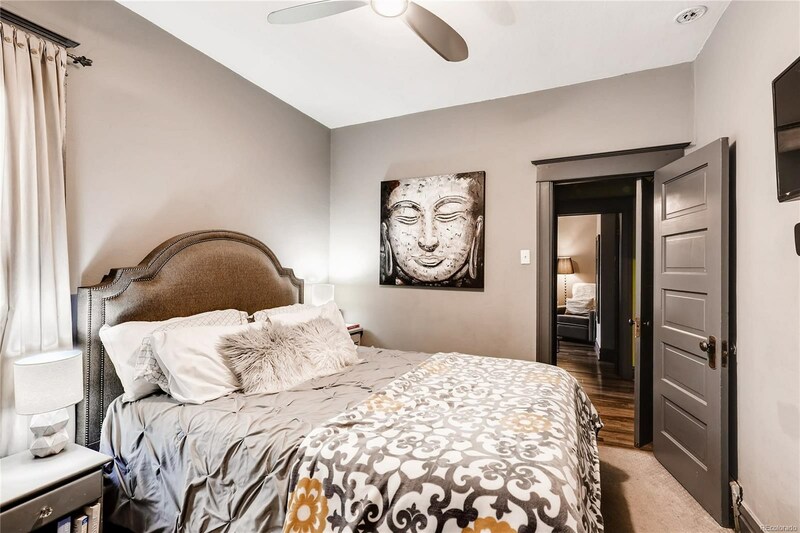 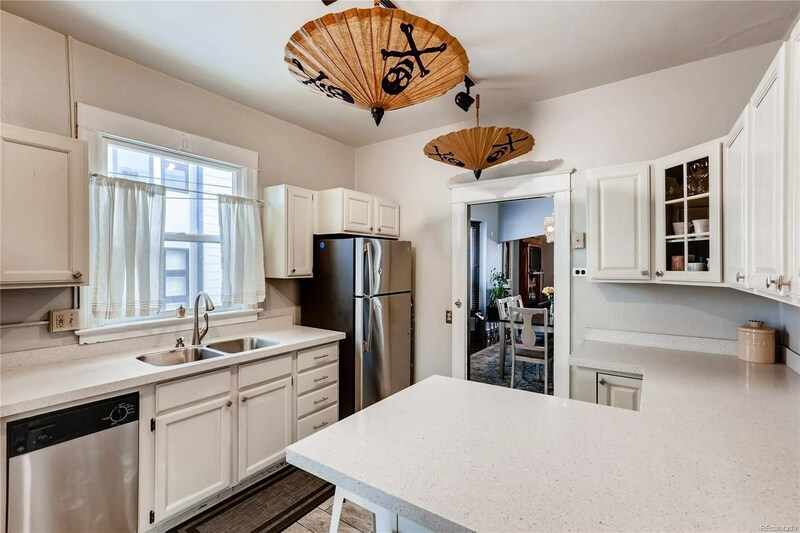 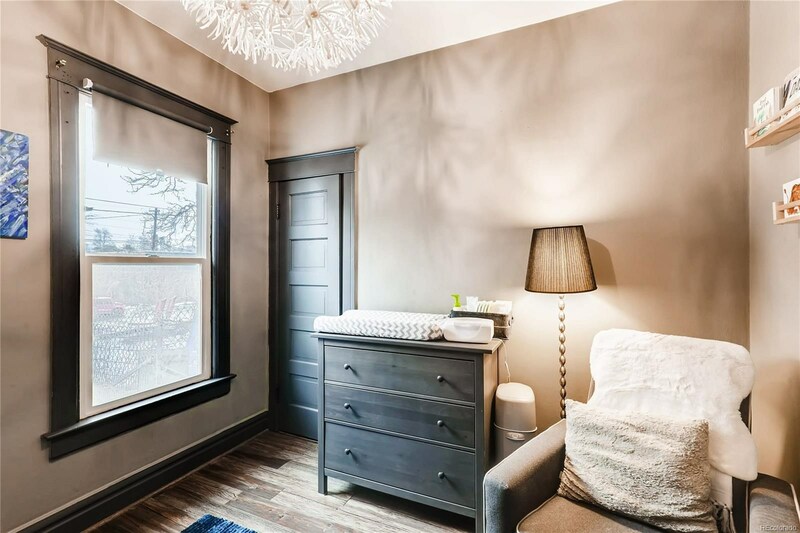 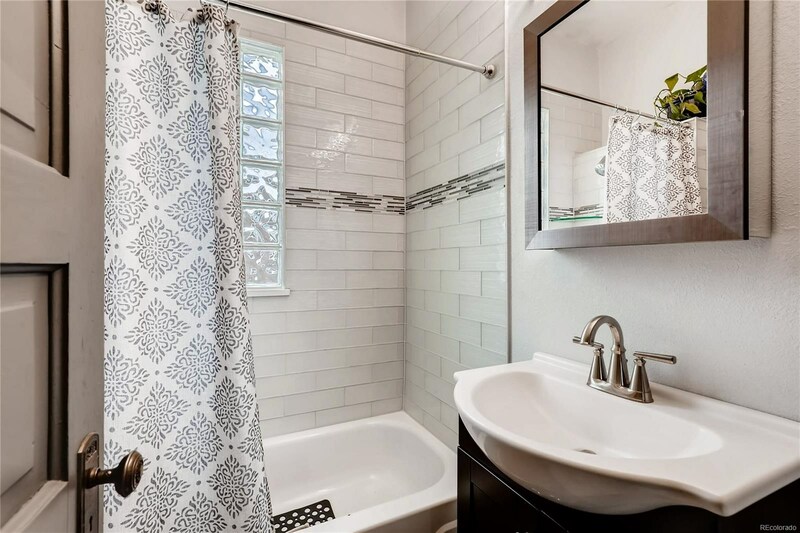 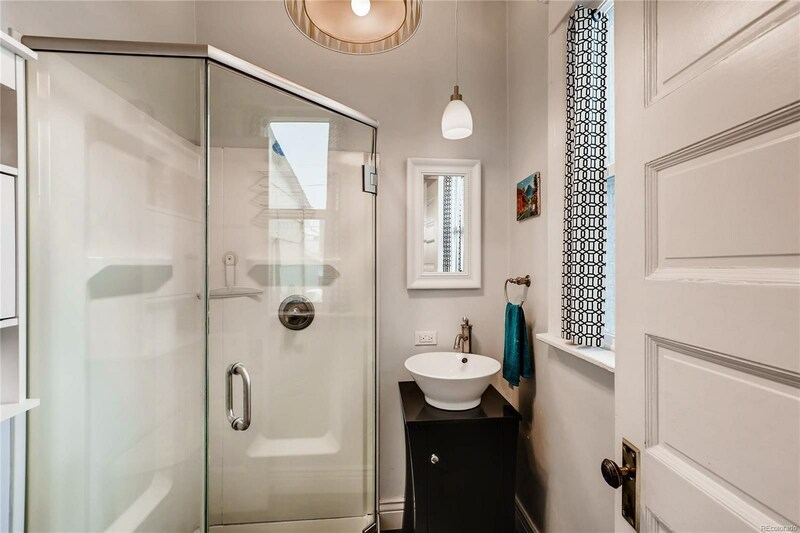 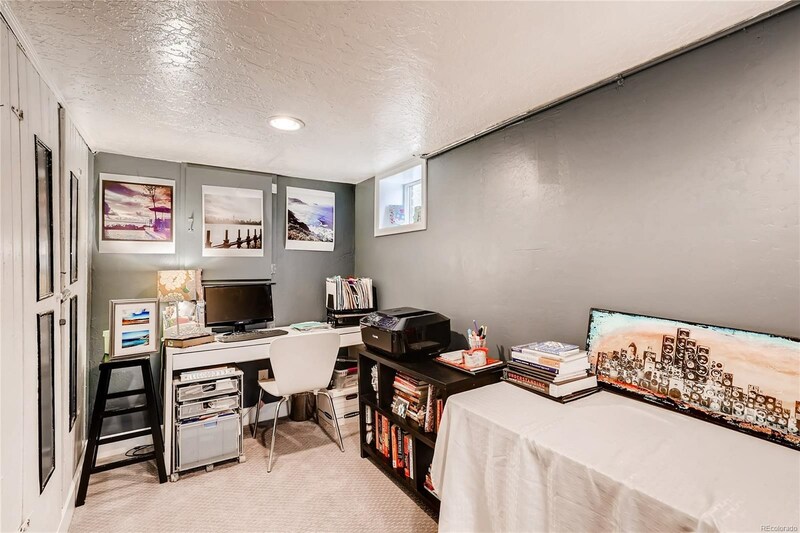 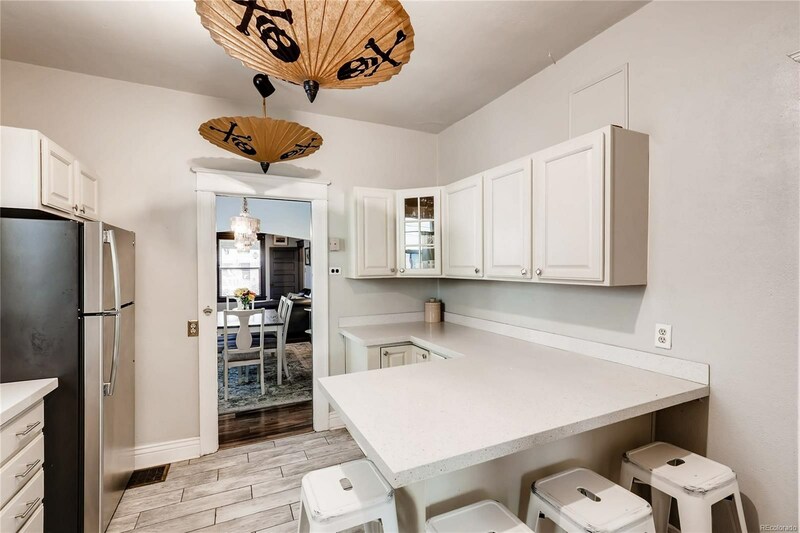 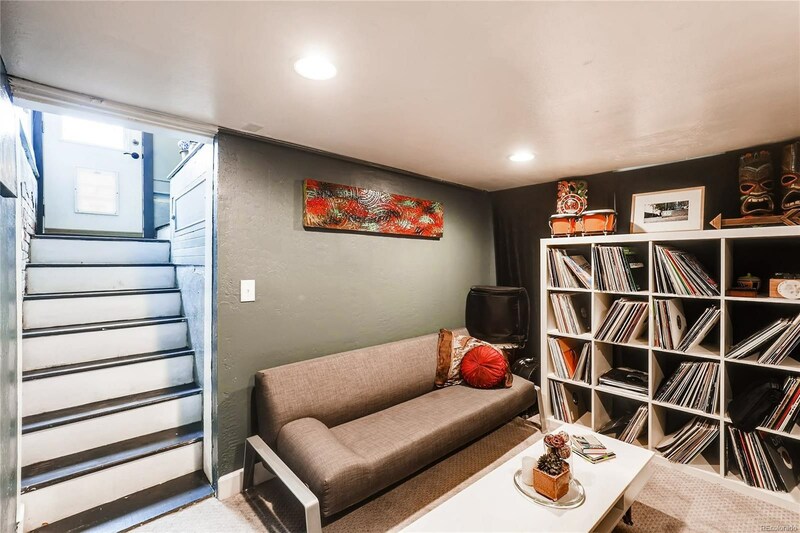 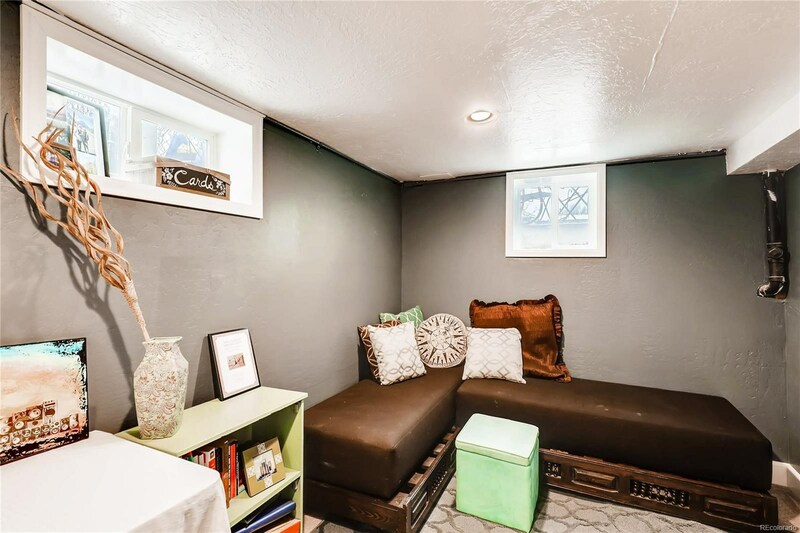 This three bed, two bath home has been tastefully updated with designer tile in the bathrooms, beautiful lighting throughout the property and a kitchen complete with quartz counters, stainless steel appliances, plenty of storage space and beautifully tiled flooring. 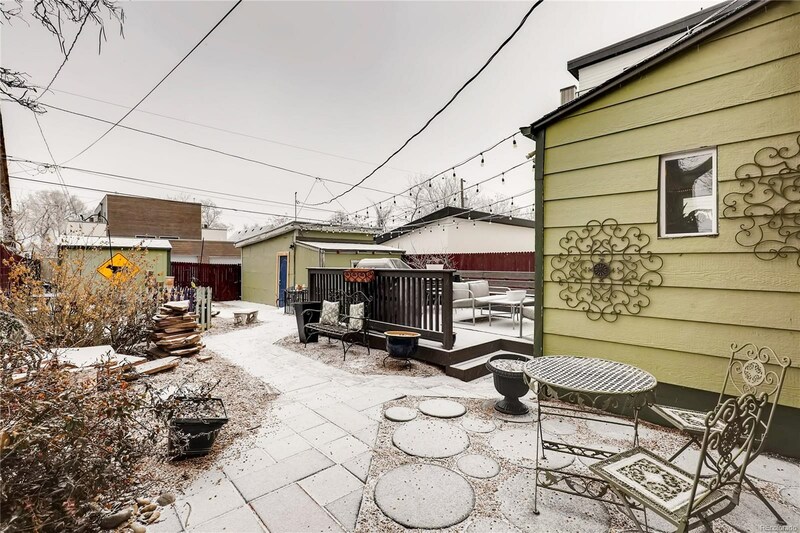 Wonderful backyard lends to entertaining with a great deck and plenty of places to plant your garden. 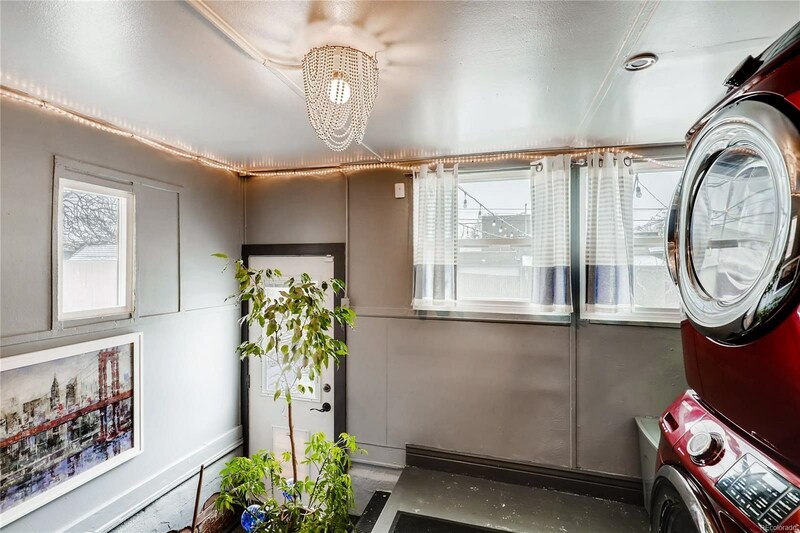 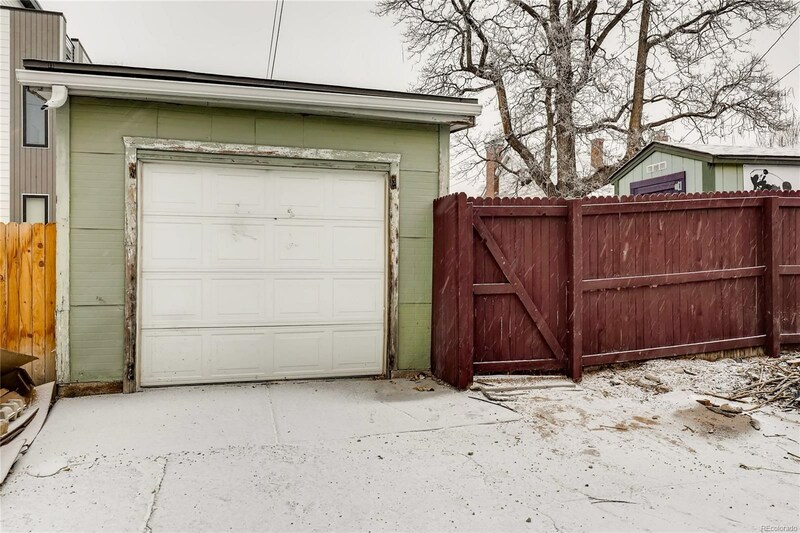 An oversized, one car detached garage adds to the allure. 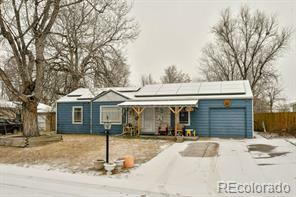 Mature landscaping throughout provides the perfect setting for this sunny ranch, complete with a sprinkler/drip system in both the front and backyards. 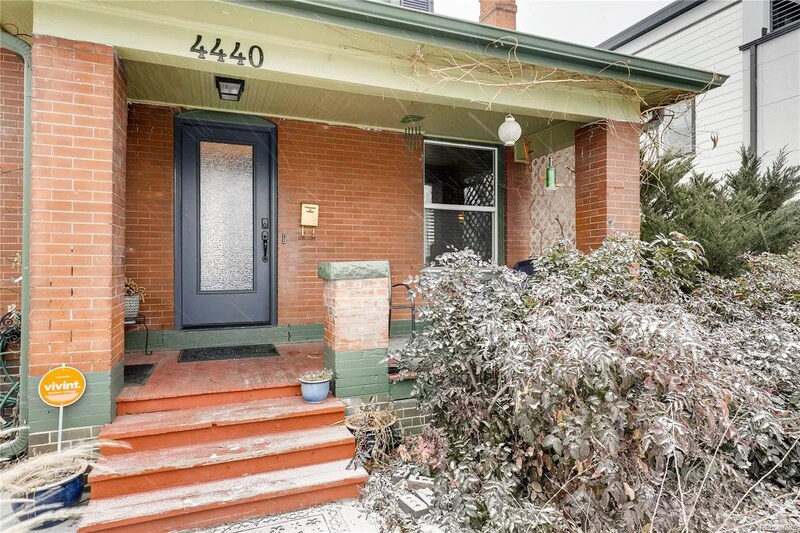 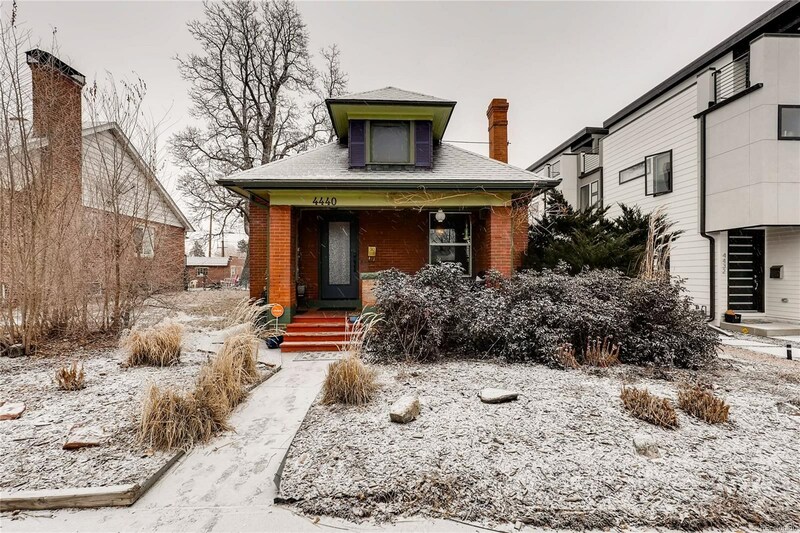 Close to major thoroughfares, the bus line and so walkable to many parks and trails.